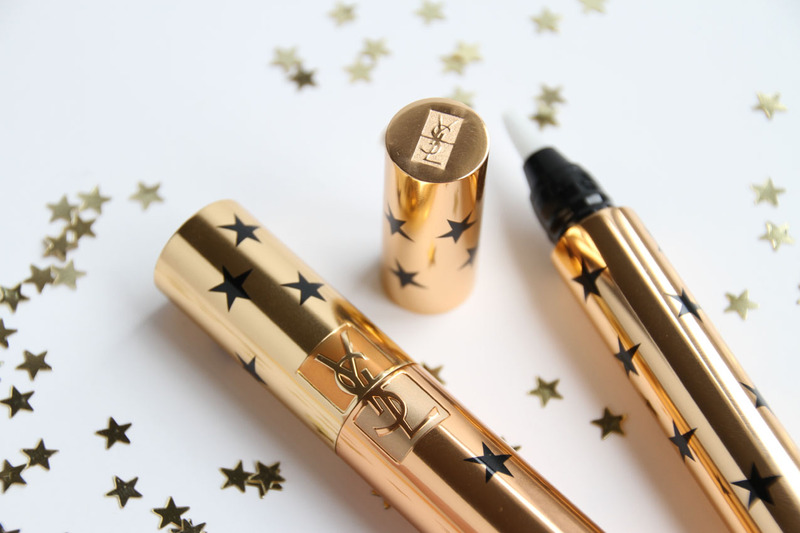 For Yves Saint Laurent's 25th Anniversary the cult favourite Touche Éclat and Mascara Volume Effect Faux Cils are re-imaged for this collection inspired by Starry nights and Celebrations. 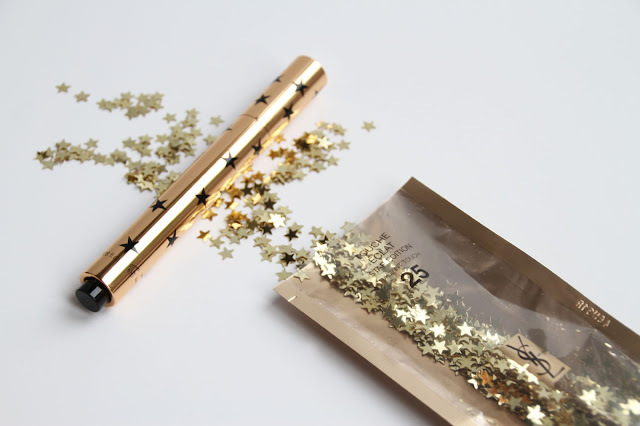 Each product is adorned with black stars which are a stunning contrast to the metallic gold tubes. I myself have only ever purchased the YSL Rouge Volupté lipsticks so these were a treat to finally try out the popular products of this luxury brand! The limited edition pair are on counter from the 20th February 2017. Beauty in a brush stroke. 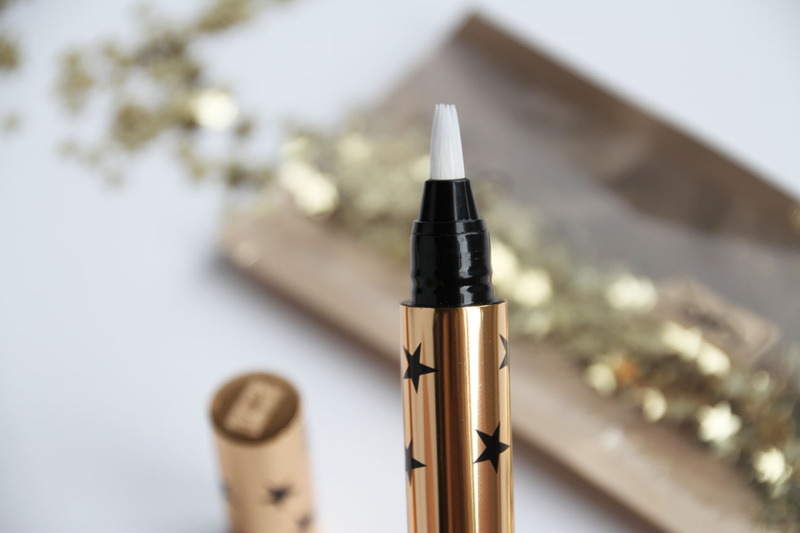 Touche Éclat is a cult favourite among top makeup artists and women everywhere. In fact one Touche Éclat is sold somewhere in the world every 10 seconds! This golden pen is the #1 beauty tool and makeup bag essential for the modern woman. 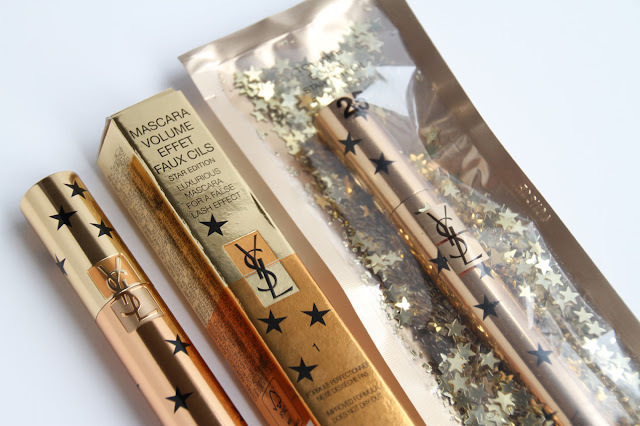 For YSL's 25th Anniversary Touche Éclat's box is replaced with a golden sachet filled with dozens of golden stars! A beautiful collectors piece or perfect gift for that special someone. Apply how you would highlight your face- apply down the bridge of the nose, sparingly in the center of your forehead, highlight above and under the brows, inner corner of the eyes and over under eye circles (if it matches your skin tone/foundation shade), cheek bones, cupids bow and blend with a foundation brush or my favourite a sponge. I found that Touche Éclat is best placed on top of just foundation and on a good transluscent setting powder, it doesn't completely get rid of dark under eye circles but helps highlight and dull them down hence I would still use concealer under the eyes. 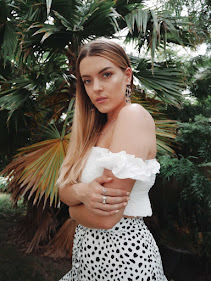 It gave my cheekbone a subtle glow that looked so natural, if you want to make your highlight even more intense place a powder highlight on top! Touche Éclat emphasizes radiance over coverage and does not mask the skin for a more natural, luminous complexion. 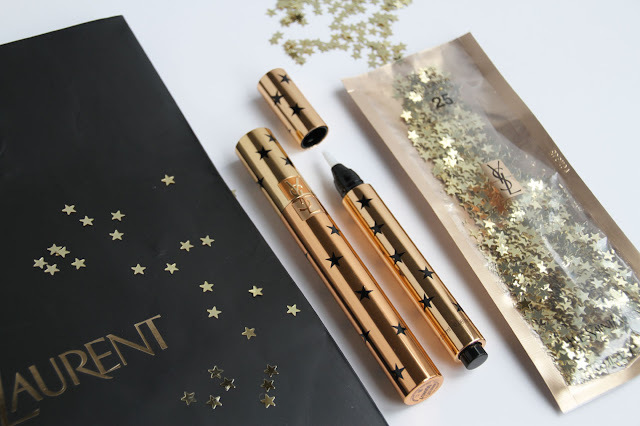 The evanescent texture blends seamlessly on bare skin or over makeup. 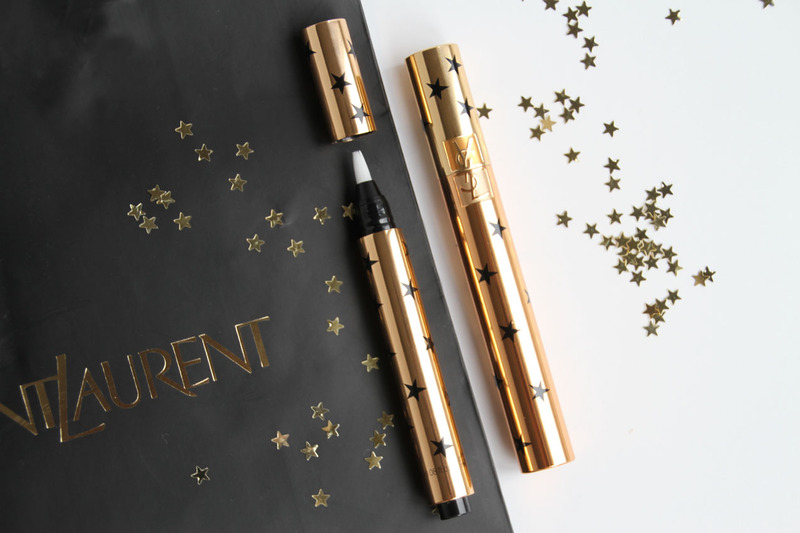 Touche Éclat is said to be 8 hours of beauty sleep in a click. 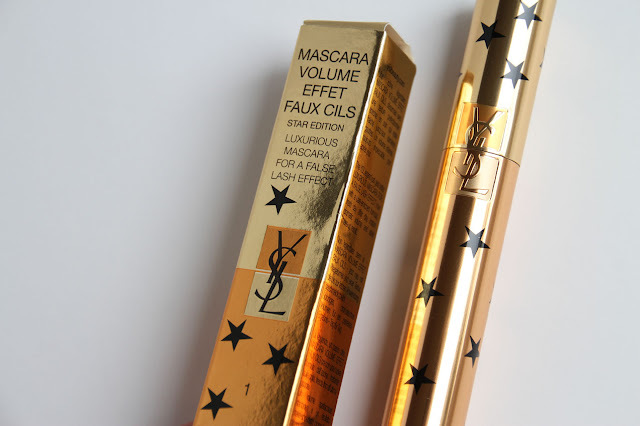 The original false lash effect mascara re-imagined with scattered black star on the classic golden cylinder. Encased in a new outer gold box also covered in black shining stars, with the iconic 'Cassandre' logo that sits firmly at the front. Said to achieve absolute dramatic lashes in a single stroke for eyes that instantly pop. It's secret is the Triple-Intensity Formula: intense volume, intense colour and now intense care. The nylon fiber brush coats each lash in deep colour and maximum volume from root to tip, while B5 Pro-Vitamin strengthens and protects lashes. Coating Film- is a cellulose polymer to increase the lash diameter. Conditioning Film- a polymer with the stretch of polyester for a lengthening result. Fixing Film- a vinyl polymer to form an invisible veil to fix the colour pigments in place. I found that my lashes looked so long and slightly curled. They even seemed to space evenly apart. They were a bit smudgey on a hot day, because my lashes are so long anyway I seem to always get mascara on my under eyes. Plus my eyes didn't feel irritated which I find a lot of mascara do. 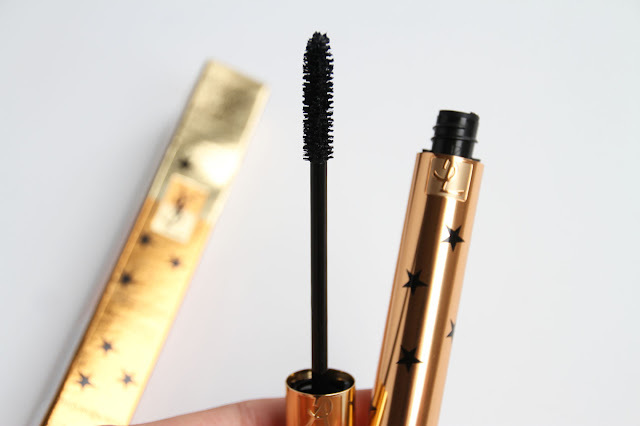 I'd definitely recommend this mascara because your lashes can look really natural or you can add more coats for a dramatic effect.